Metro is set to increase fares for the second time in two years to help balance the transit agency's operating budget. Using a paper card will cost riders an extra $1 for each trip. Metro is raising the surcharge for paper fare cards from 25 cents to $1 beginning Sunday. The surcharge will be one of the highest fare increases in the transit system. Beginning Sunday, bus riders will pay about 10 cents more, and Metro parking fees will increase by 25 cents. Metro says train riders can expect a 5 percent increase, but the size of the fare increase depends on how far riders travel. Peak fares now set at $1.95 to $5.20 will rise to $2.10 to $5.75. Off-peak fares that now cost $1.60 to $2.75 will rise to $1.70 to $3.50 beginning July 1. At the same time, Metro is eliminating its 20-cent "peak of the peak'' surcharge during the busiest commuting hours. 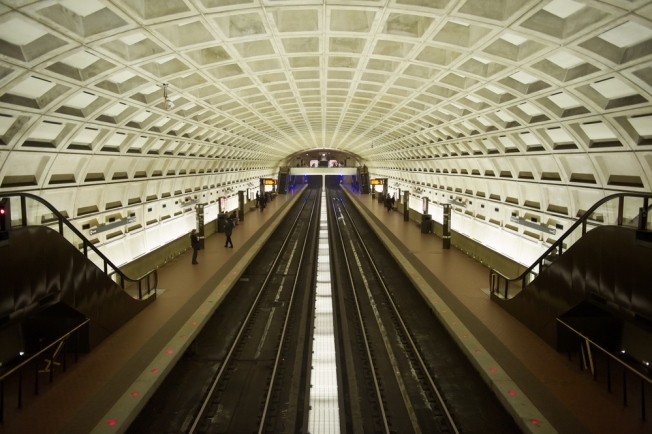 Metro says the surcharge has not shifted riders to trains running at less-crowded times.